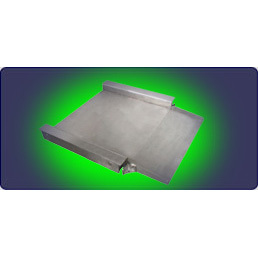 Ultra low profile (1-5/8″) with 11-1/2″ ramps (8º slope). Ideal for handtruck loading or wheelchair weighment. 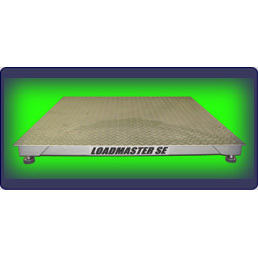 The LOADMASTER SE-7510 digital weight indicator is included in the price. Operators Manual (pdf). See all Digital Weight Indicators if you have special requirements. Stainless steel junction box with high quality rubber gasket seal and corner adjustment trim pots.